The world’s top black-belts rocked the Bren Events Center this Saturday, the third day of the 2019 Pan IBJJF Jiu-Jitsu Championship. Living legends, as well as up-and-comers, left everything they had on the mats, and some succeeded in advancing to Sunday’s decisive matches. Four fighters finished the day with chances of becoming absolute champions: Leandro Lo (NS Brotherhood), Lucas Hulk (Atos), Gabi Garcia (Alliance) and Nathiely de Jesus (Rodrigo Pinheiro). 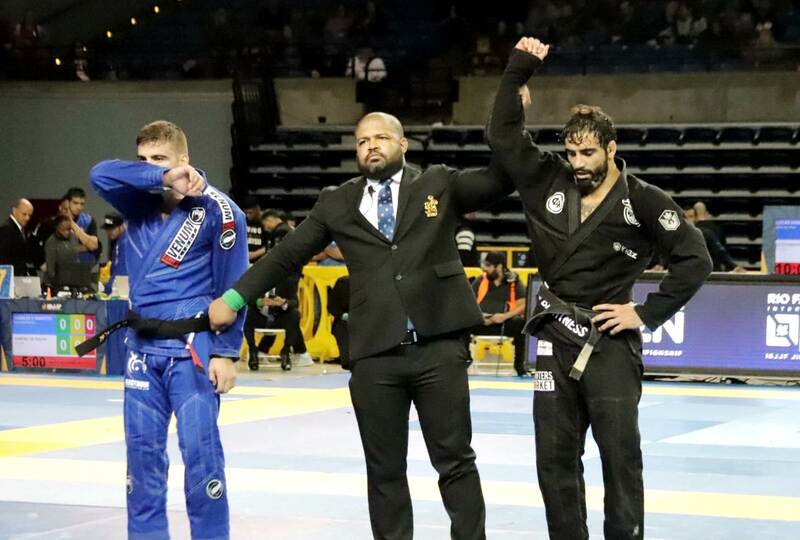 On the men’s side, Leandro Lo (NS Brotherhood) confirmed his hegemony in Pans, and he will be featured in another open-class final, having bested Devonthe Johnson, Rudson Mateus and Gustavo Batista. Standing in his way will be Lucas Hulk, who also had a rough road to the final, being forced to beat Chad Hardy, Fellipe Andrew and Gutemberg Pereira. Gabi Garcia was the big name in the women’s section. 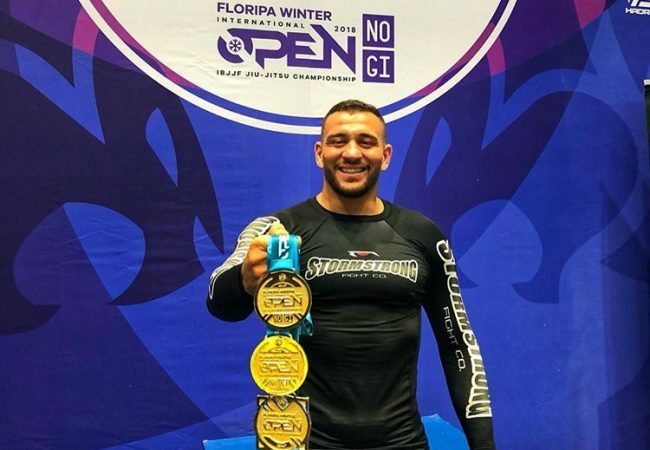 A nine-time Pan champion, Gabi, who went a long period focused on MMA, is back on the competitive BJJ scene and hasn’t skipped a beat. 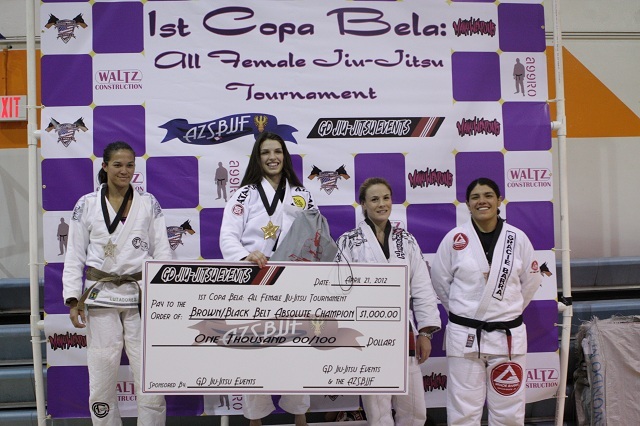 She seized her spot in the absolute final by defeating Jéssica Flowers, Ana Carolina Vieira and Luiza Monteiro. 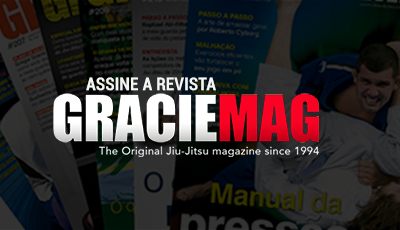 Across from her will be Nathiely de Jesus, who beat Alison Tremblay and Bia Basílio. On top of the absolute contests, this Sunday will see the weight division semifinals prior to all the finals, which should take place at the end of the day. Check our Instagram for all the details!